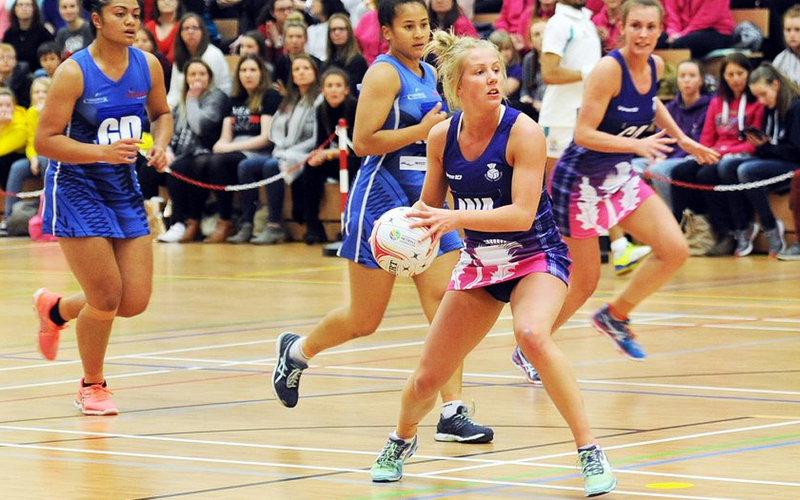 Playing netball for Scotland at International level is a huge honour and achievement. You can play for Scotland if you have the commitment, dedication, skills, talent and consistency that are required to excel against the world’s best teams and players. If you are ambitious and talented, you can join a select group of players who have been capped at International level. To find out more about athlete eligibility and our National Athlete Selection Policy, please contact Gail.Parata@netballscotland.com (for Scottish Thistles enquiries) and Lesley.MacDonald@netballscotland.com (for all other age groups). Netball Scotland work with the Home Office to approve any overseas athletes who wish to play in Scotland. Please see our Governing Body Endorsement Requirements for full details.